Hey guys! 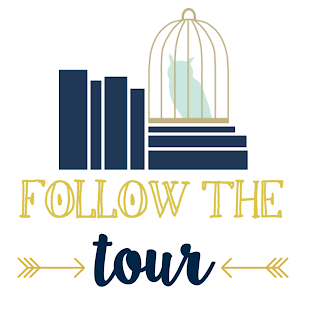 Welcome to my stop on the 13 Minutes Blog Tour hosted by the FFBC. I have a review and giveaway for an ARC (US only) so check it out! They say you should keep your friends close and your enemies closer, but when you're a teenage girl, it's hard to tell them apart. Natasha doesn't remember how she ended up in the icy water that night, but she does know this--it wasn't an accident, and she wasn't suicidal. Her two closest friends are acting strangely, and Natasha turns to Becca, the best friend she dumped years before when she got popular, to help her figure out what happened. Natasha's sure that her friends love her. But does that mean they didn't try to kill her? 13 Minutes is a psychological thriller with a killer twist from the #1 internationally bestselling author Sarah Pinborough. First of all, let me just say my teenage years were spent in the 90's, and thank God there was no such thing as social media. I can't imagine how much worse high school could have been with Facebook and Twitter. The girls in 13 Minutes, however, don't have the luxury of the absence of social media. I love YA SO MUCH and really enjoy mystery/thriller books, so this was the perfect combination for me and very well written. I was hooked from page one, and as the layers of the characters and events began unfolding, I realized there was so much more to this story than meets the eye. 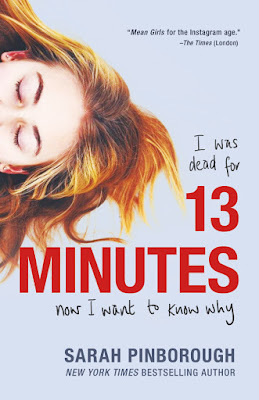 The way 13 Minutes is told is different from most books I've read, and I appreciated this because of the unique way it allowed the reader to be taken along with the characters in figuring out what happened to Natasha, the girl who was found in an icy river which kicked off the novel. 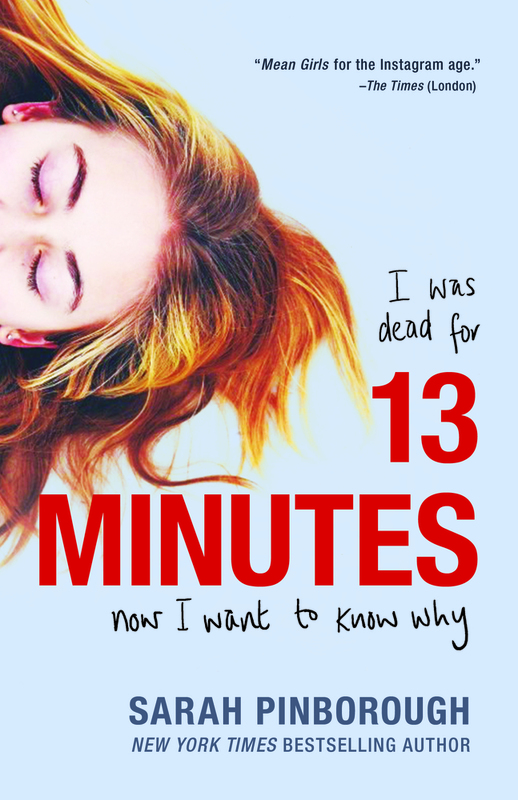 I highly recommend 13 Minutes and am looking forward to reading more from this author. If I could give it ten stars, I would! Sarah Pinborough is a critically acclaimed adult and YA author based in London. 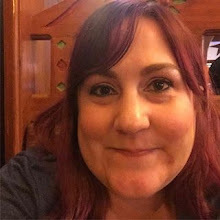 Sarah was the 2009 winner of the British Fantasy Award for Best Short Story and also the 2010 and 2014 winner of the British Fantasy Award for Best Novella, and she has four times been short-listed for Best Novel. She is also a screenwriter who has written for the BBC and has several original television projects in development. 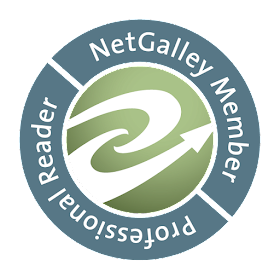 Her next novel, Behind Her Eyes, coming for HarperFiction in the UK and Flatiron in the US (January 2017) has sold in nearly 20 territories worldwide and is a dark thriller about relationships with a kicker of a twist.